This year, American Moving & Installation, was honored to donate moving and transportation services. 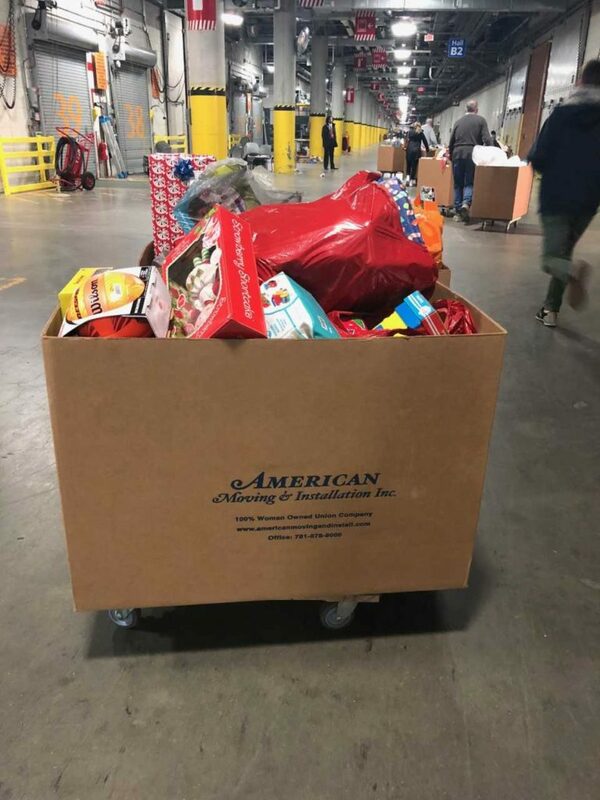 We collected product donations from 16 locations in the north and south shore and delivered them to the Boston Convention Center, where the 29th Annual Christmas in the City was held on December 16th. Christmas in the City was founded by Jake Kennedy.